Over forty years of expertise delivering safe and quality concrete workmanship to a diverse construction industry. 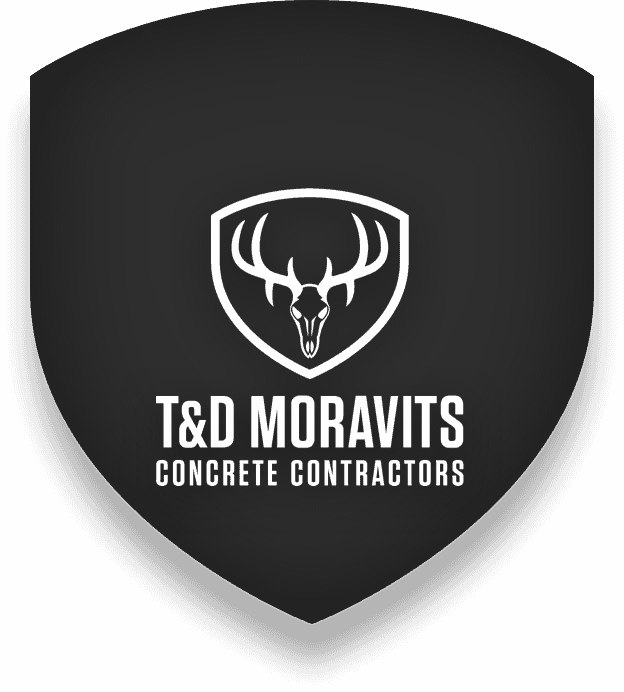 With over forty years of experience in the concrete construction industry, our expertise and professionalism enables us to provide safe and quality concrete workmanship to a diverse construction industry. 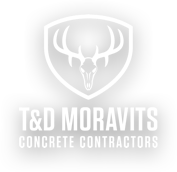 Our core belief in building solid relationships while providing superior concrete workmanship has led T&D Moravits to become one of the leading concrete contractors in the South Texas marketplace. Our industry-leading safety practices keep our worksite safe and your project on time and on budget.